Time Management Is One Of Those Important Soft Skills That Impacts Significantly On Your Leadership And Management. You Are Living In A 24/7 High Pressure And Stressful World Where You Carry Your Smart Phone Office In Your Pocket, Making You Accessible And Available At Every Moment Of Every Day. Time Is Therefore The Bane Of Your Life. You Never Seem To Have Enough Of It. You Don’t Have Time To Do What You Need To Do, Let Alone What You Want To Do. While Time Flies, You Are The Pilot. You Make All The Decisions About What Happens With Your Time. 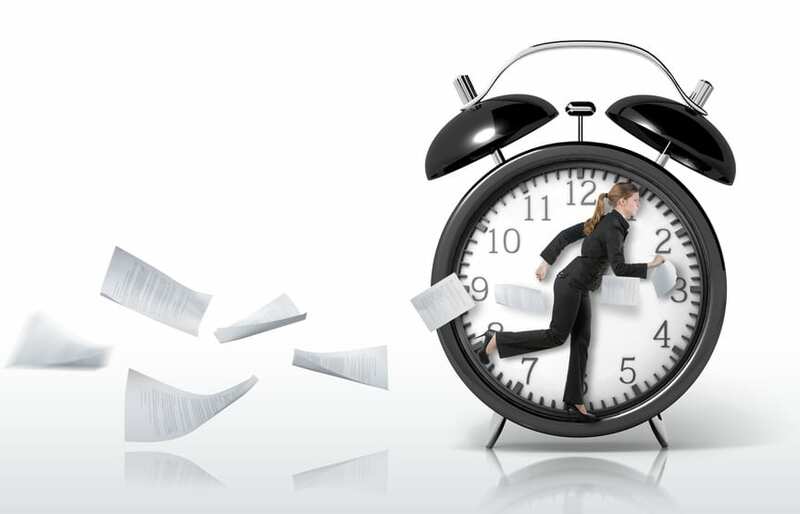 Register For This 20 Week Online Time Management Course Now! It's A Free Resource For You. It Is Designed To Help You Develop Ways You Can Manage Your Time Better And Feel That You Are In Charge Of Your Life. While It Is Directed Towards Your Professional Life, All The Strategies Are Very Transferable To Your Personal Life. I Encourage You Not To See These Strategies As Mere Time Management Tips, But Rather As Ways To Manage Yourself Better. We Need To Manage Ourselves, Not Time. Introduction to The Course and how you can gain the most from it. Making Unexpected Discoveries by Tracking Your Time to find out what you are presently spending your time doing. Now I Know Where I am Spending My Time, What Will I do About It? Write and Prioritise Your To Do List. Break Your Work Down Into 90 Minute Focused Bursts. Eat That Frog! Do The Most Difficult First. Become A Morning Person And Achieve More In Your Day. Meeting Deadline - Even Before The Deadline! Your Time Management Assessment - Where Am I Now? What Do I Still Need To Focus On Improving?